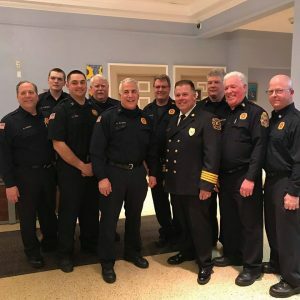 The Norristown Fire Department is pleased to announce the promotion of Assistant Chief Richard Lockhart to the first ever career Deputy Chief in the NFD. 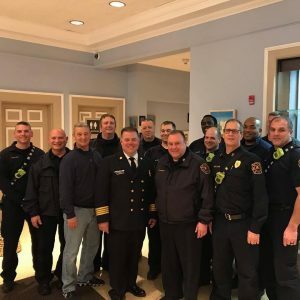 A large contingent of chief officers, firefighters, coworkers, family and friends were on hand as Chief Lockhart was sworn in last night at Municipal Hall. 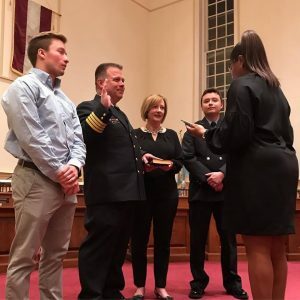 Chief Lockhart started his career in the Norristown Fire Department 32 years ago, and will now assume the duties of the Fire Marshal. 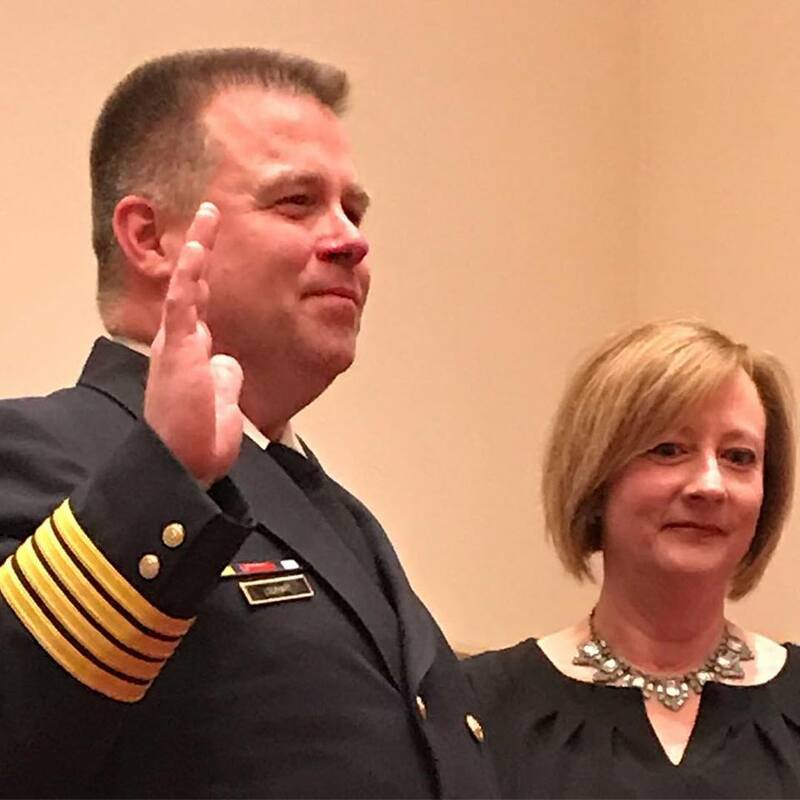 Congratulations Chief Lockhart!